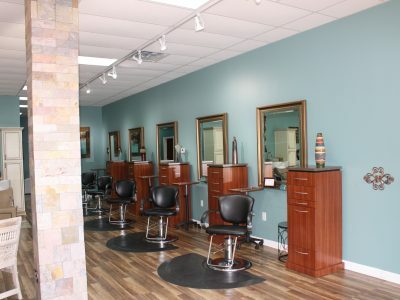 The name implies that you can literally walk out your front door and the salon is right there. Well, it actually used to be. 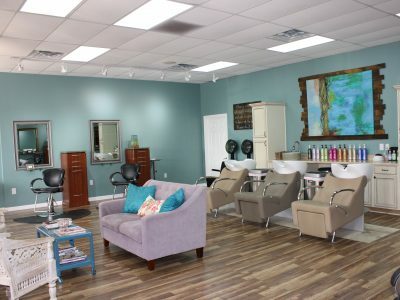 Owner Ashley Rose began Salon Next Door years ago after the birth of her daughter, when she made the decision to leave her full-time job and long drive to a salon in the Perimeter area to stay home. After requests from her loyal clients, she began working from her home on a very limited basis in a one chair studio. 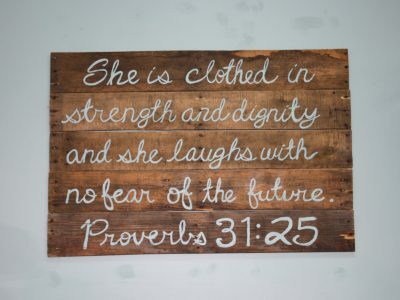 Word traveled fast in her neighborhood and within 18 months she had a clientele base in excess of three hundred and fifty. 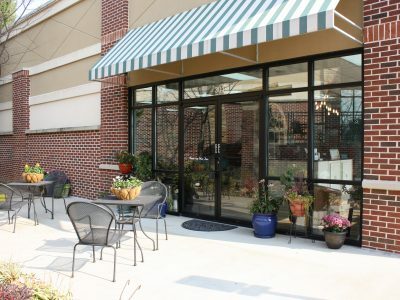 It was evident that the home based business was going to relocate. 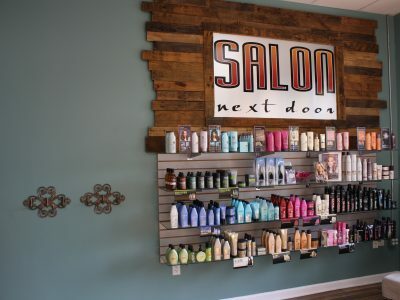 On February 1, 2006, Salon Next Door moved to its new location in Holly Springs, Georgia. 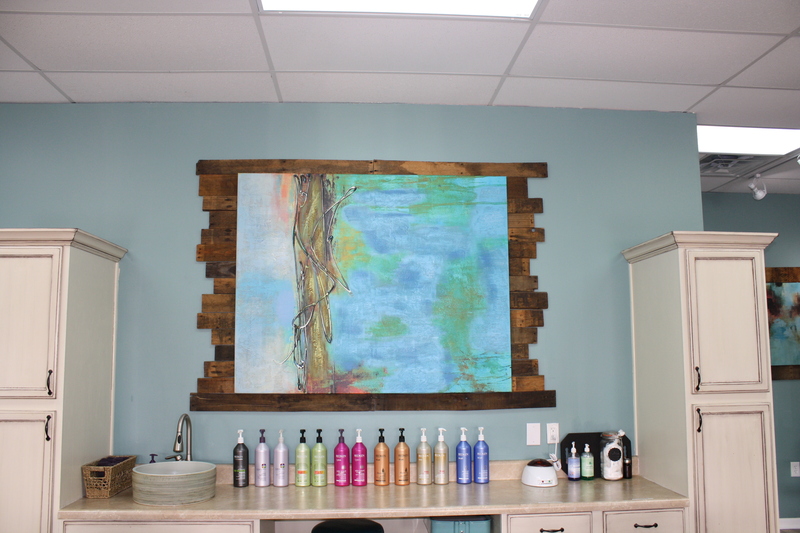 As a lifelong resident of Cherokee County, Ashley was excited to open her salon in the community she calls home. 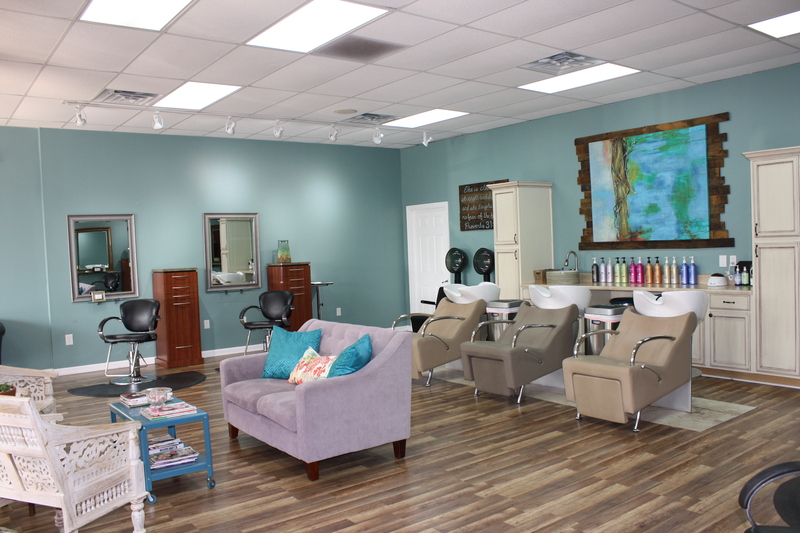 The design of this salon reflects the “home like” ambiance that existed in the original studio. 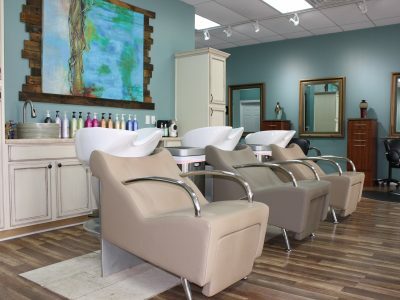 Driven by a strong sense of importance for family and friends, Salon Next Door’s image and business goals reflect that comfortable relaxed mood in a friendly full service neighborhood salon. 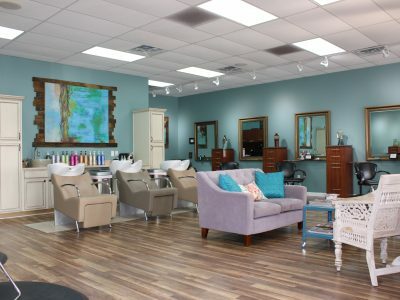 Salon Next Door offers and encourages online scheduling through this website or by phone. 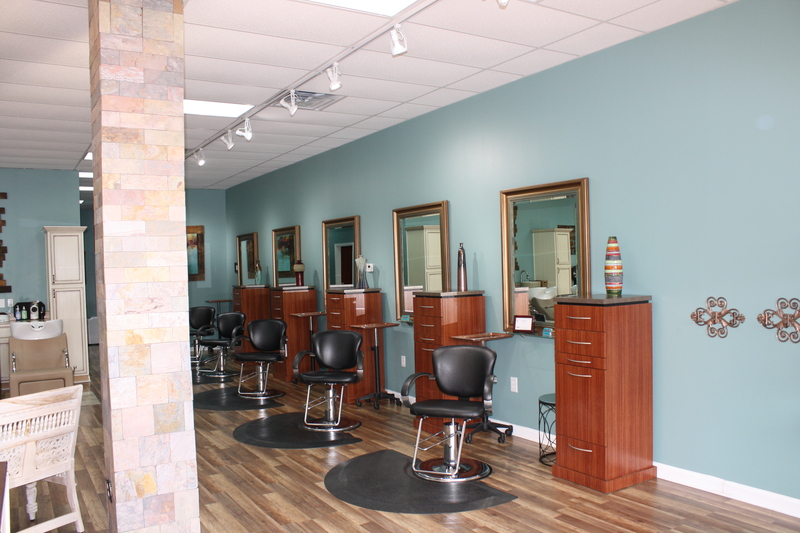 All of our stylists are listed by profile and appointments can be scheduled directly with the stylist of your choice. 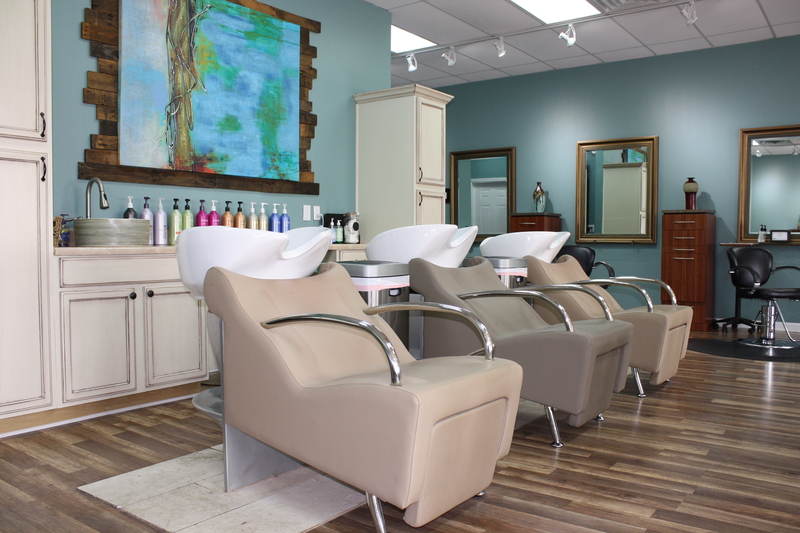 We understand that sometimes it is difficult to schedule in advance, so simply call ahead to check on availability, and as always, the salon will do its best to accommodate walk in clients. 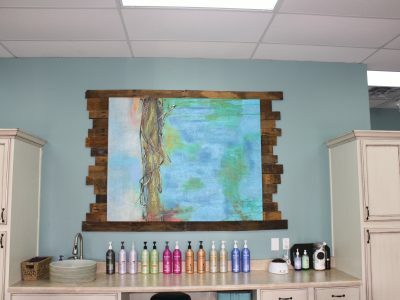 Please note that each stylist has their own business phone and contact information can be found on their individual profile. 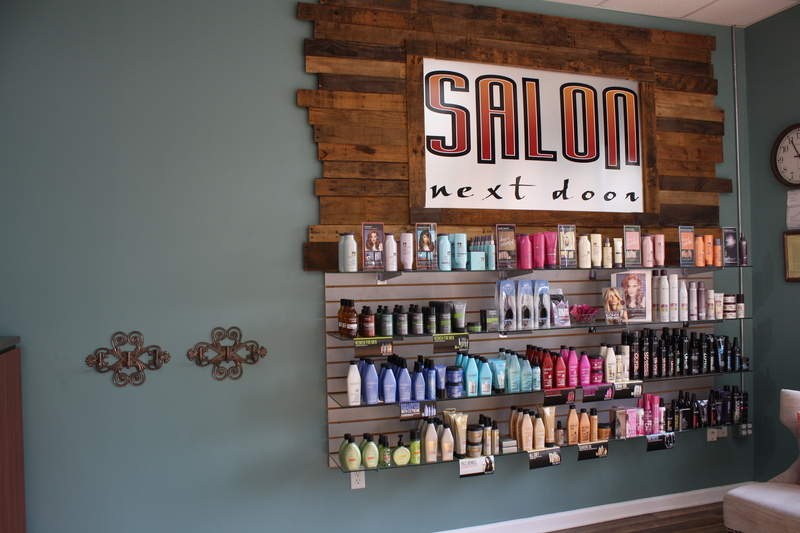 The select, experienced stylists of Salon Next Door look forward to meeting you and working with you to create your perfect hairstyle. 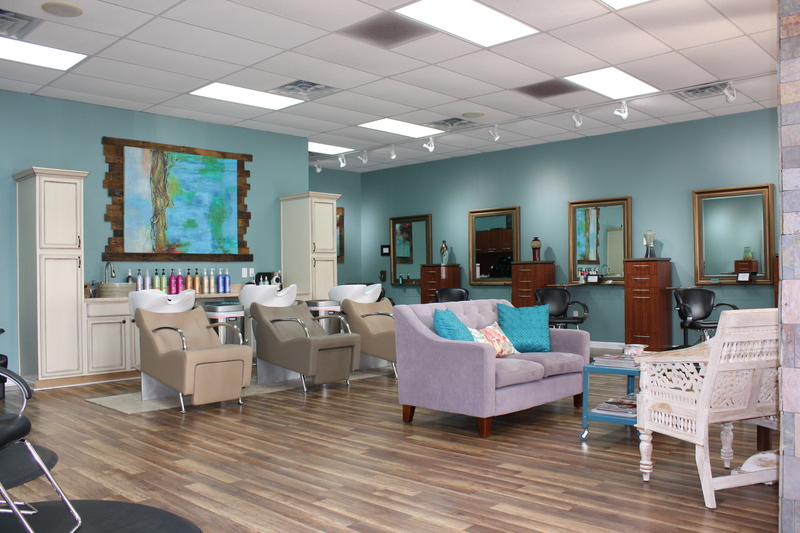 Schedule your appointment today and experience a salon that is so comfortable that you will feel like you have been coming here for years! 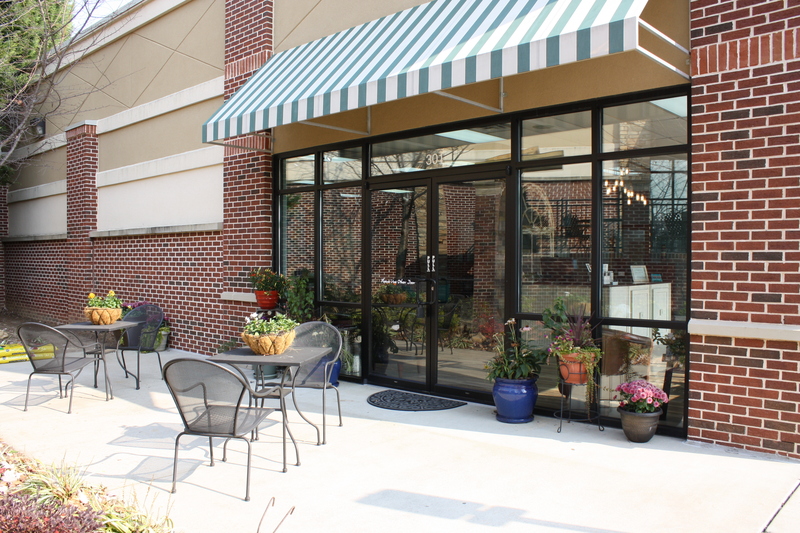 Our goal is create a comfortable pleasant atmosphere.